For someone who is a sincere user of Facebook, I was sceptical to get involved with the Instagram hash tag type. Having been a Facebook and Twitter user since near launch, I regarded Instagram as fairly similar product and didn’t really want to condemn myself to even more social network hours a day. However, my love for creative brilliance got the better of me and now as an avid Instagrammer, I do not look back. 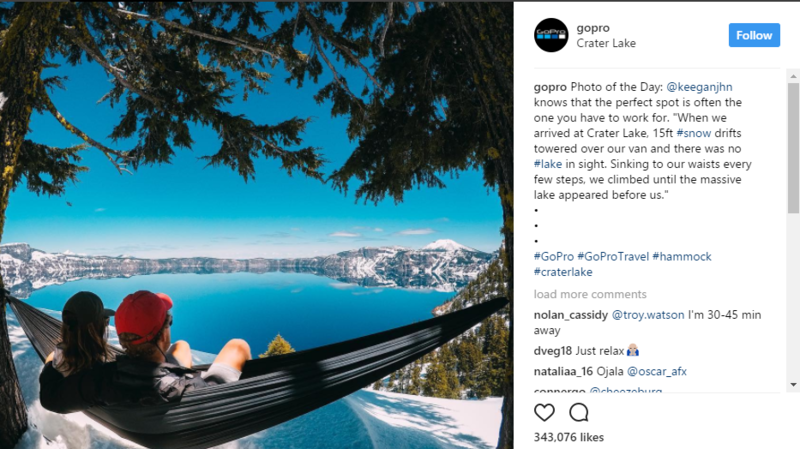 Attractive because of its simplicity, Instagram is a wonder tool for marketers, which empower them to flaunt creative and powerful narratives about their brands to its 500 million users. 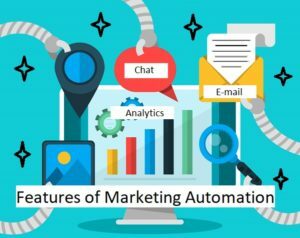 The most amazing part is that it is not just limited to the big boys to build massive audiences, but there are a slew of examples of smaller brands and solopreneurs who have built massive audiences. 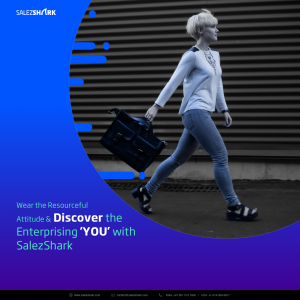 They achieve this through the power of a strong mission and clever customer engagement with highly creative photos that strike a chord with people. This quirky account entails a story of a single product being promoted through different creative ways. 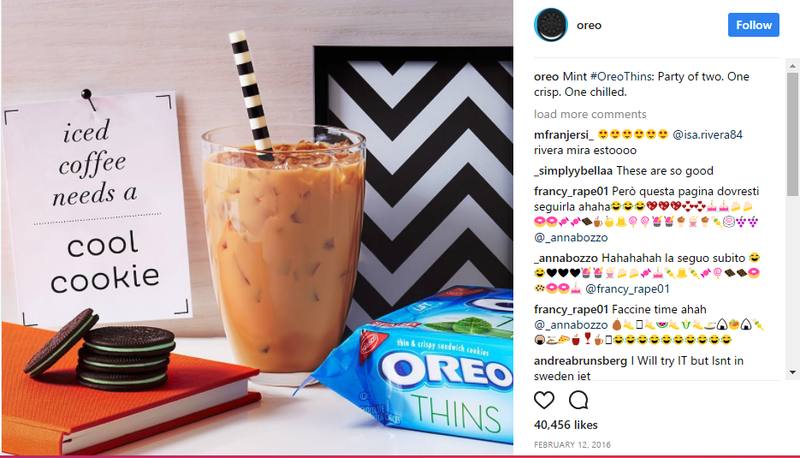 They do an amazing job of inspiring people to consume their product and make eating sugary cookies seem extra fun by showing off how you can get all arts and crafty with your bag of Oreos. 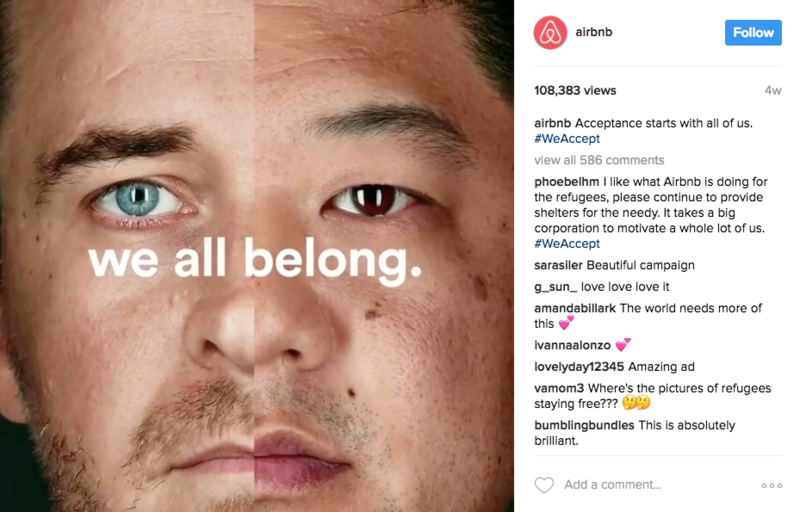 Airbnb took a bold stance on an important issue and voiced out opinions on recent political developments. It successfully capitalized on this trending topic which revolved around the hashtag #WeAccept. The brand used Instagram to lend out full support for acceptance of people from different places and backgrounds, and victorious strengthened consumer perceptions about their brand and cemented their position as a world-renowned brand with a focus on acceptance. If done right, marketing campaigns that are based on current events are inherently more engaging to your Instagram followers. Lesson learnt! This entrepreneurship magazine has been crushing audiences of biggies such as Forbes and Entrepreneur Magazine. 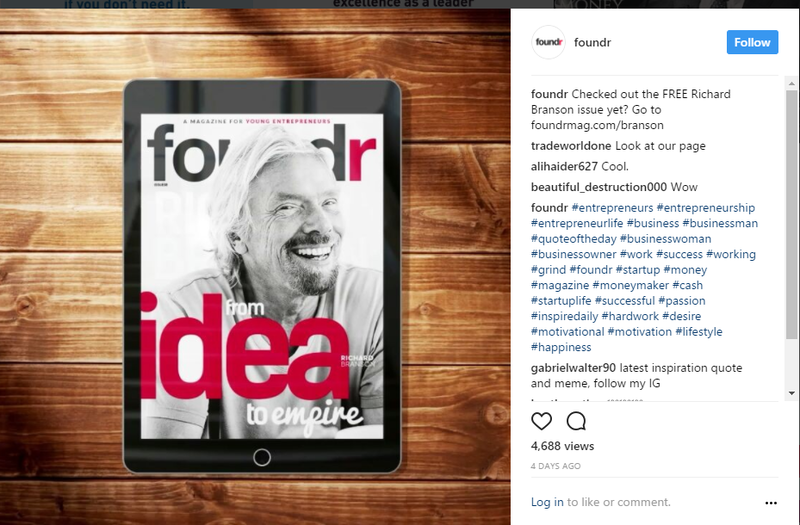 A true outlier, Foundr’s twenty-something founder Nathan Chan hacked his way to the top through a single mantra- regularly producing great content. He has used the social platform as a massive lead generator, which catapulted him to success. Of all Instagram accounts listed here, GoPro definitely scores the highest on their image quality, beautifully aligned with the visual power of Instagram. GoPro is the best example of a brand displaying product performance. You can essentially travel the world through all the photos. It possibly has one of the most engaged Instagram brand accounts with exceptional images. They run a photo of the day, naturally using the product that gets astonishing number of likes as well as commentary. If this won’t build a loyal community, I don’t know what would! So let’s unleash all the creativity that you have right on your own Instagram page!